The Internet industry has revolutionized our lives. You can gain access to different services and products that you might require online. The internet industry has itself changed in the past two decades. During its initial days, it was all about having a website and HTML (Hyper-Text Mark up Language) was the primary language used for building websites. However, the internet market has transformed from simple static web-based HTML sites to sophisticated dynamic websites developed on different platforms. Static websites are used to represent pre-defined set of information such as a company profile. Dynamic websites interact with the user and show dynamic information depending upon the inputs of the user such as online railway reservation website. Here are some of the most extensively used programming languages for web application development in the current internet industry. The Sun Microsystems developed JAVA is one of the most popular programming languages on the internet. 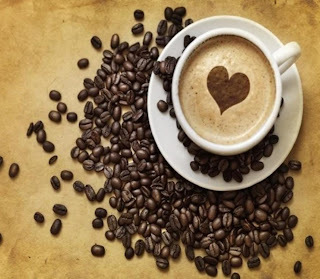 Java is an open-source language, which means it is available free-of-cost. It can be used for developing a stand-alone program as well as individual applets used in complex websites. It uses MVC (Model View Controller) model frameworks such as Spring and Struts. It benefits from both object-oriented paradigms and functional programming characteristics. It is suitable for financial sector development, enterprise applications, and small software business. No doubt that there are many free resources available on web to learn Java for free at the same time there are many good java books available for you to refer. Java is truly platform independent programming language that supports many operating systems as well as types of hardware. Java is highly scalable programming language. 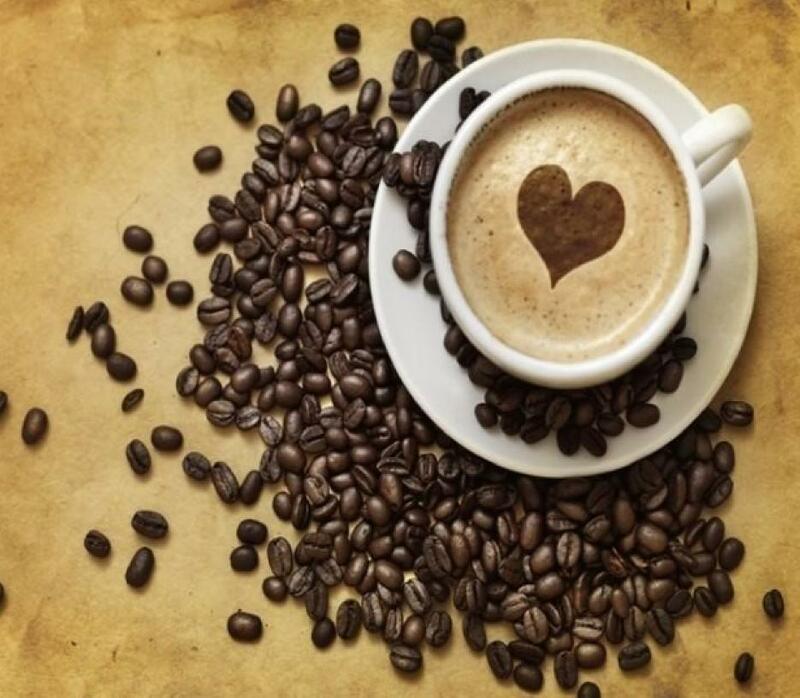 Java has a humongous community and many amazing Java libraries are available for developers as open source software. Almost all hosting companies support Java based server hosting. Worlds most popular big data analytics platform - Hadoop is written in Java. PHP is used to signify the PHP Hypertext Processor language and it is an interpreted script language. It is best suited for server-side programming that includes repetitive server-tasks performed during the development of your website. It is an open-source language and it is compatible with both Windows and Unix-based operating systems. It is a fast-prototyping language and it is best for developing web-based applications that require maximum functionality with minimum code. It is suited for advertising apps, media, agency, small software business, and startup business owners. Programming PHP By Rasmus Lerdorf, Kevin Tatroe, 2002 will help you learn the basics of PHP language. PHP has been used for so long that its community has contributed many powerful tools for PHP Website developers. Worlds most popular content management systems including - Wordpress, Joomla and Drupal is written in PHP. Worlds most popular ecommerce platform - Magento is written in PHP. Almost all top hosting companies support PHP based server hosting. Python is a dynamic language which means that the developer can write and run the code without needing a separate compiler for the purpose. It supports multiple programming paradigms such as object-oriented programming, structured programming, and even functional programming to a certain extent. It can be easily embedded into existing applications which require certain programming interface. It is extensively used as a scripting language (language supporting written programs for the special run time environment and offer automatic execution of code). It is an excellent language for scientific, academic and research level applications that require a quick-execution and accurate mathematical calculation. Python can be easily learned with the help of plethora of freely available resources and tutorials on web. 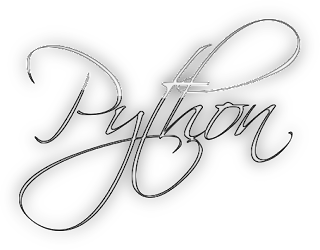 Python is one of the easiest language to learn at the same time its also very powerful and highly scalable. 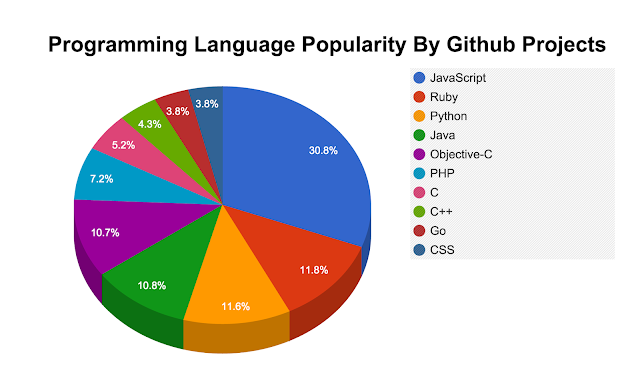 Python is also favorite language for hackers to do quick scripting and create hacking software. 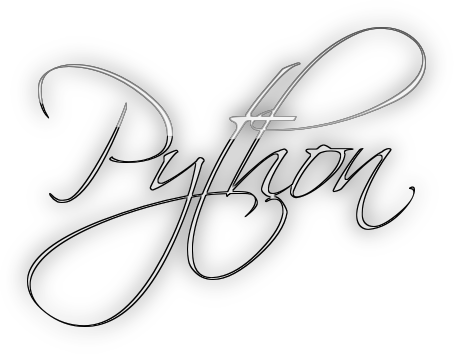 Python has big open source community and many Python web frameworks are available to programmers for free. Ruby was developed in the year 1993 by Yukihiro Matsumoto as a programming language to offer a balance of functional programming along with imperative programming. It is a dynamic programming language and supports multiple programming paradigms such as functional, imperative, and object-oriented model. It is quite similar to Python and offers a programmer friendly interface for development. It is an object-oriented language and has somewhat similar syntax like that of Python and Perl. It is an excellent choice for creative designs and small business software. 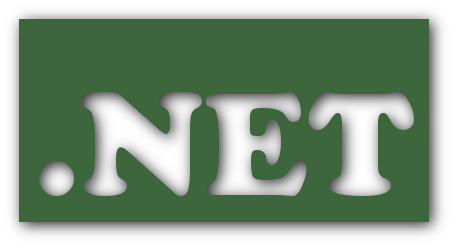 .NET is a framework developed by Microsoft in 2000 and it is used as a framework for several software and web-based applications. It is mainly a Windows based framework. It supports the Common Language Infrastructure (open specification describing executable code and suitable runtime environment for the .NET framework) and uses different CLI languages such as C#, F#, J#, Visual Basic .NET along with numerous other languages. It is an excellent framework for enterprise solutions and applications developed for the financial sector. Microsoft online repository is the best place to learn this language. It is important to understand that no language is perfect in itself and it is best to consider your requirements and choose a program accordingly. You should reevaluate your programming requirements before choosing a language for your project.